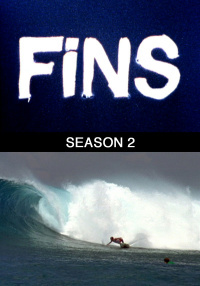 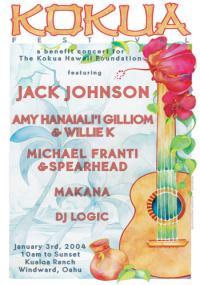 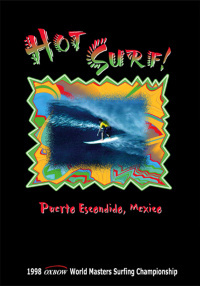 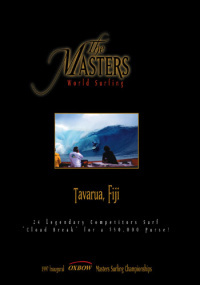 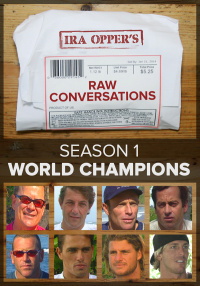 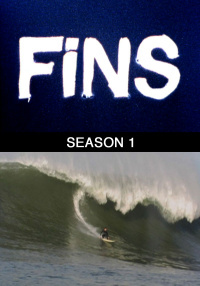 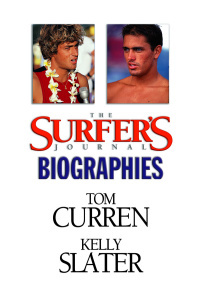 Each era of surfing finds its quintessential expression in the special talents of rare individuals. 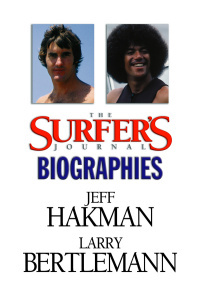 Jeff Hakman and Larry Bertlemann were two of the most distinctive and brilliant surfers of their times. 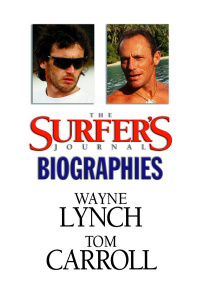 Each era of surfing finds its quintessential expression in the special talents of rare individuals. 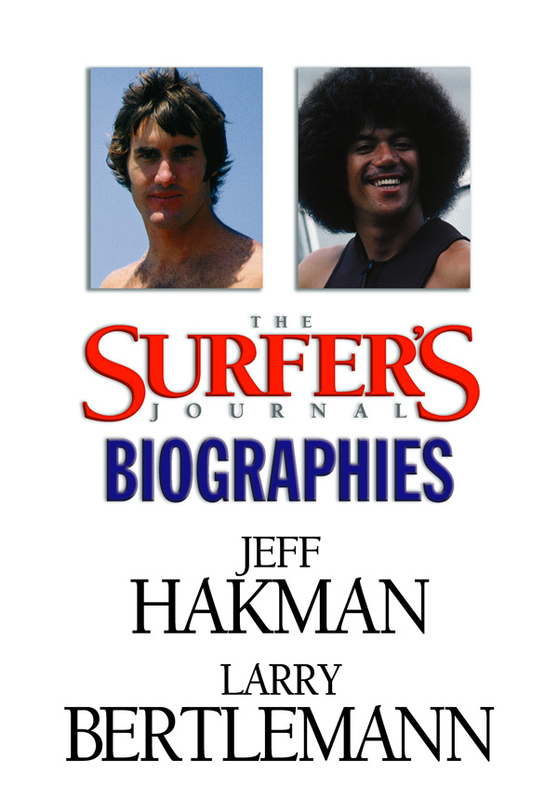 Jeff Hakman and Larry Bertlemann were two of the most distinctive and brilliant surfers of their times. 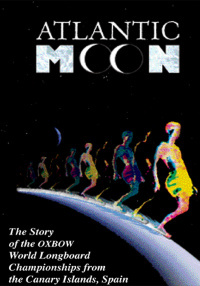 Although they could scarcely be more different, they shared common struggles. 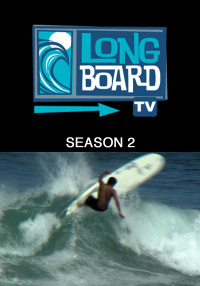 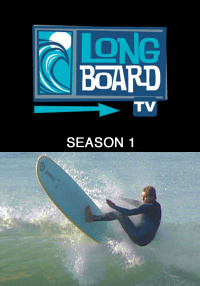 They were the defining poles of shorthboard revolution in Hawaii. 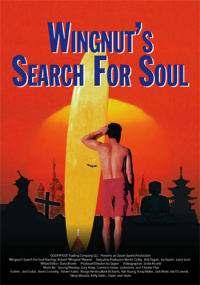 Hakman reigned as the standard of excellence from his astonishing 1965 victory (age 17) at the first Duke Kahanamoku Invitational until he drifted out of the limelight in the mid-1970s. 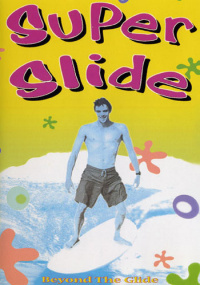 As a boy, he faced a man's challenges: as a man his challenges were even greater. 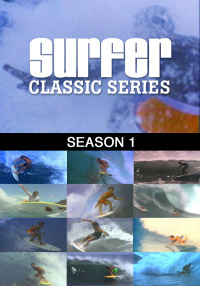 Hakman is surfing's ultimate survivor. 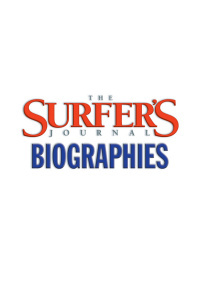 Larry Bertlemann, a Duke winner in 1974, seeded a new school of surfing and brought low-rotation skateboard maneuvers to the waves. 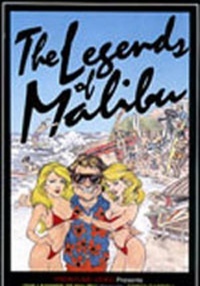 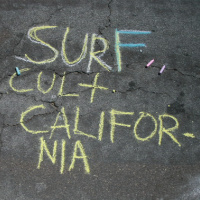 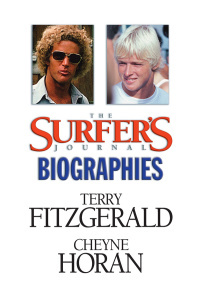 His belief that anything is possible helped redefine surfing performance while inspiring the paradigm-busting pool riders of Southern California's Dogtown skate scene. 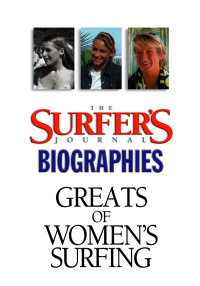 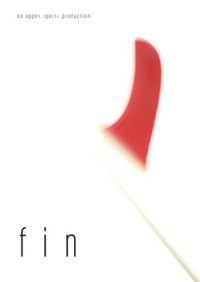 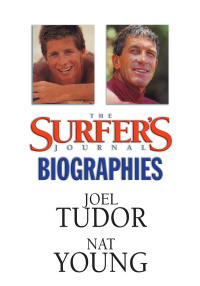 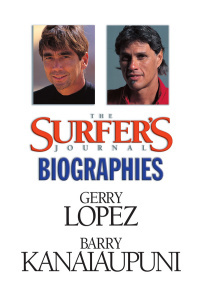 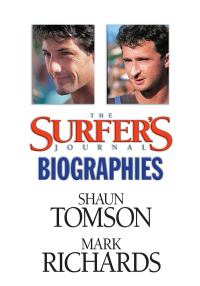 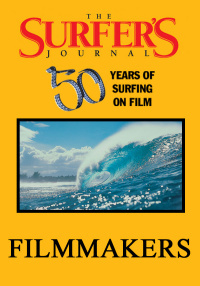 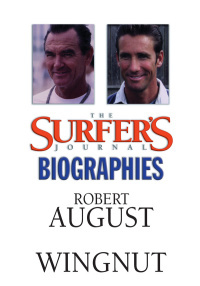 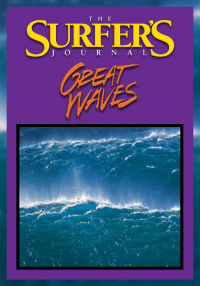 Two surfers, two lives, two fates in this volume of The Surfer's Journal Biographies.